When your training mileage seems daunting, these four practical tips will help you make it through. Let’s face it: training for a long distance race is hard. The long runs, the amount of time you invest, the toll on your body…some days it seems like you may never get through that 18-mile run that will take you four hours to complete. I personally just finished my first marathon and I know exactly what you are going through. 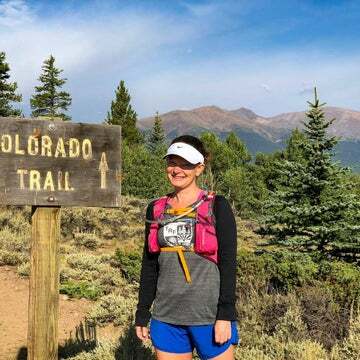 Through my training, I received some input from experienced runners and found a few tips of my own along the way that helped me get through the tough runs. 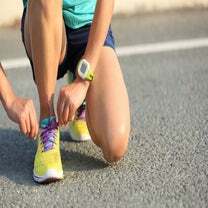 Whether you are training for your first 5K or are an experienced marathoner, these practical tips will help you get through your training when you encounter tough days. One of the best pieces of advice I received while training for the Chicago Marathon was from one of my physical therapists, Dr. Laura Mizumoto. She told me that the best thing to do when the miles get hard is to count. I know it sounds crazy; you may be thinking, “How would counting help? !” But hear me out. When things get hard and you start to go to that dark place in your mind, you need a way to escape. The best thing to do is to start counting to 100. Think of it as a distraction that will help you calm down and not think about the amount of time you have left or the pain you are experiencing. Once you reach 100, start to count backwards. When you make it back to zero, do a quick re-evaluation. You may just find that you are feeling a lot better and are ready to take on the rest of your long run. Break your run up into sections. I did most of my long runs on the same trail, especially when I started to get into distances greater than 12 miles. I figured out quickly that a water fountain and bathroom were located every two miles along the trail. For the duration of my long runs, I would break the distance up into 2-mile chunks. Two miles down on an 18-mile run may seem small, but over time, they add up. When I made it to the 6-mile mark, I knew I was one-third of the way through and could distract myself with some simple math to figure out how many miles I had left. 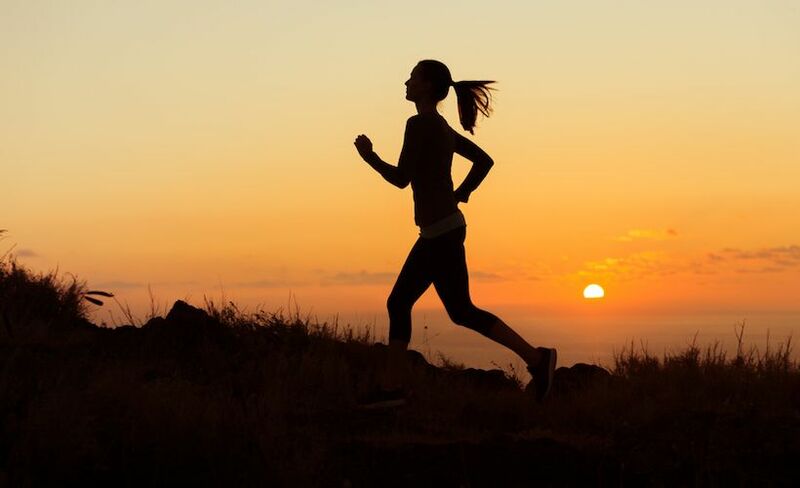 Find what works best for you and start to take note of noticeable mile markers on your runs. The same person that told me to count also told me to take time to reflect on my journey and smile at each mile. Personally, I have only been running consistently for about a year and one-half. Taking the time to reflect on how far I have come, the obstacles I have overcome and the joy that running brings me has really helped me get through those 18-mile days. Try reflecting on your own journey and see how it helps you keep going. Make plans for after your run. Not only will this motivate you to get out the door on those cold and dark mornigs, it will get you excited for what’s to come once you complete your run. For me, I scheduled brunches or fun adventures with friends after my long runs. These plans forced me to get up on time, get out the door and make it back in time to get ready. It also meant I got to have some amazing food once I finished. It’s all about incentive, right? There you have it–a few practical ways to help you get through your long run on those days when you’re not sure how you’ll make it to the end. Know that you are not alone on those tough days. We’ve all been there: the days when we can only think about how painful each mile is, or when we start to question why we run in the first place. The tough days, runs and moments will pass. I hope that these simple things will help you get through them and back to a happier running state. Always remember that you are a badass and you are going to make it through your training and to the starting line of your race!